Design Quest provides interior design services to homeowners and businesses in New Hampshire. From whole house renovations to home offices we have you covered. 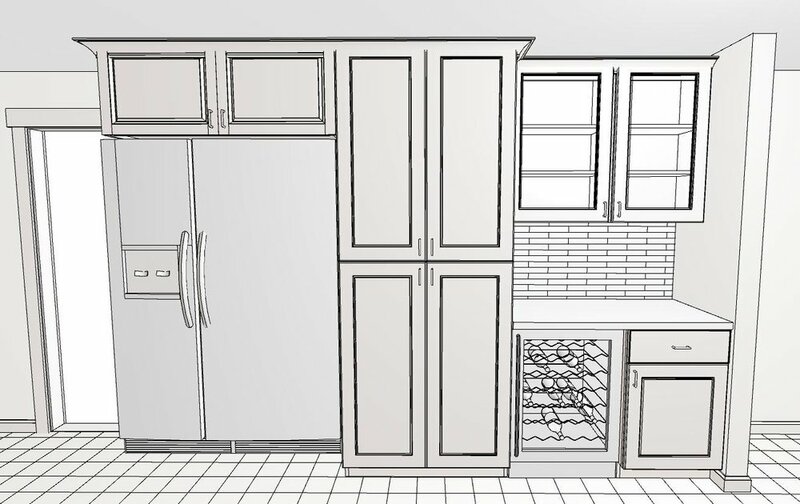 From single home office designs to full home finish sheets for new construction projects, Design Quest enjoys working with all budgets to assist with all of your finish selection needs. Allow us to take the anxiety out of your next project while saving you money with our designer discounts, vendor relationships and product knowledge. Everyone needs a little home advice from time to time. We can provide as little or as much design assistance as you need, to get your home looking and feeling the way you've envisioned. Not sure what design direction you want to go? We can create a detailed plan of action to refine your style and goals, to create the home you want to show off! We will help you find just the right wall color, light fixture, tile, flooring, fabric or accessories to complete 'the look' you're going for. We can also provide space planning, off-site vendor meetings and assistance designing custom window treatments. For those challenging rooms that just don’t feel "like you," we can restyle them using some of the current furnishings that you love, and incorporate new, trending accessories to give it a fresh new style. We'll be sure your space reflects your vision, not ours. Your home - your needs - your style. 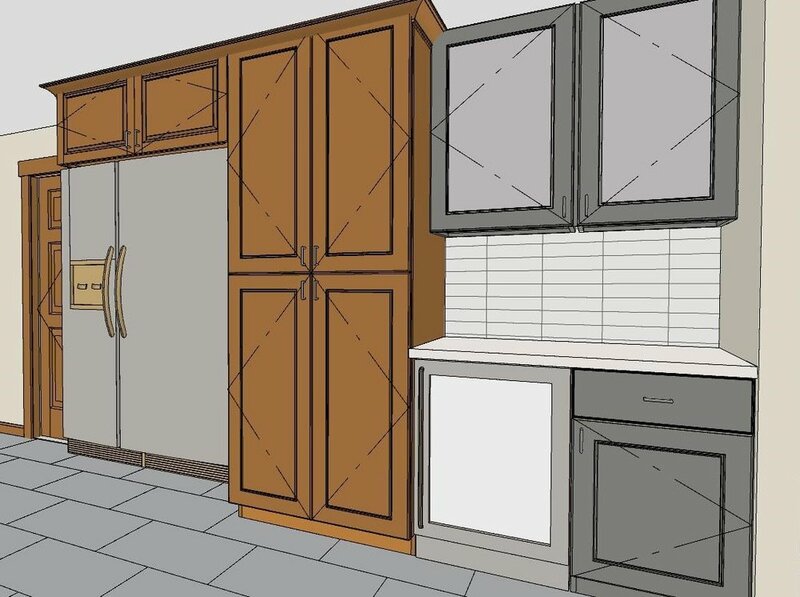 One of the many challenging parts of a renovation is not knowing how it will look before you make the emotional and financial decision to pull the trigger. That's an easy fix for us at Design Quest Interiors. 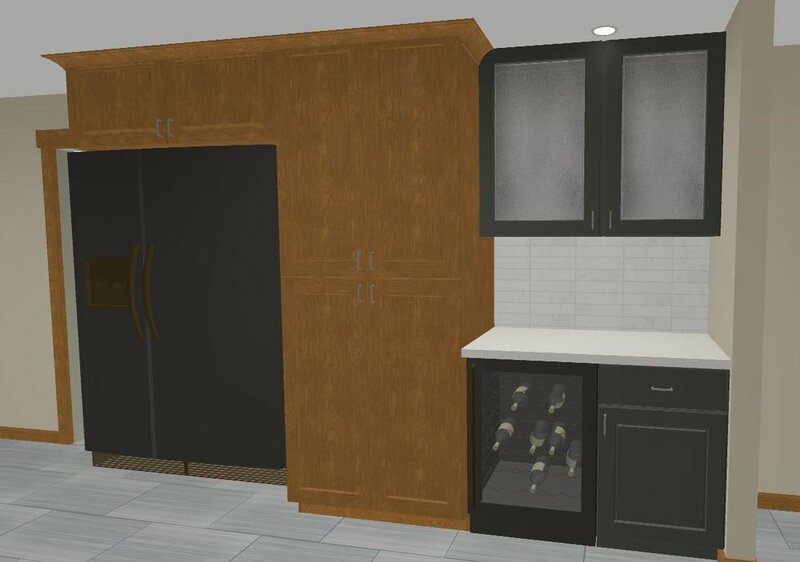 Using specialty modeling software, we can easily show you by creating a full color 3D color model of the project depicting your specific materials before you make that final commitment. That means you see your chosen flooring, your specific wall tile, your chosen wall color, your plumbing fixture style and finish. Your space. Your vision. Our creativity. *CAD floor plans, drawings & renderings are for aesthetic purposes only. This service isn't solely restricted to renovation, addition and new construction clients. As custom furniture pieces are most often final sale, this service can be utilized by anyone looking to take the anxiety out of purchasing a room full of beautiful custom furniture only to find it doesn't fit. We do this by creating a floor plan utilizing your specific room dimensions and import your furniture choices and dimensions (yes, even in your specific colors!) to show you the end result before you even leave the first deposit. How's that for stress-free custom purchasing? Whether you need help selecting just the right wall color, designing and picking the perfect shower tile, selecting furniture to work with your family or coordinating your existing finishes with a new light fixture - we've got you covered!